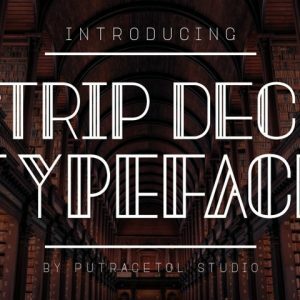 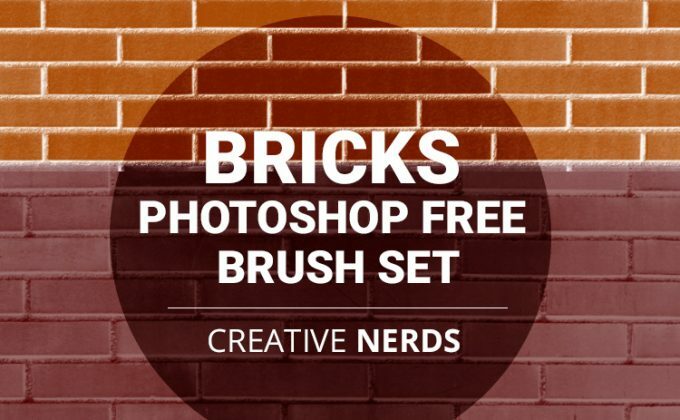 An authentic brick Photoshop brush set. 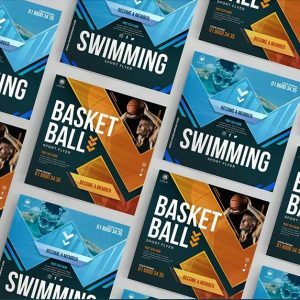 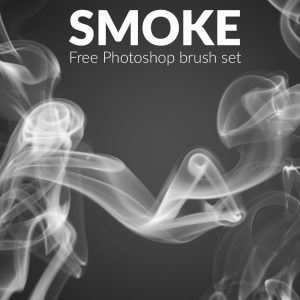 This is the best way to add a realistic style brush effect for your artwork. 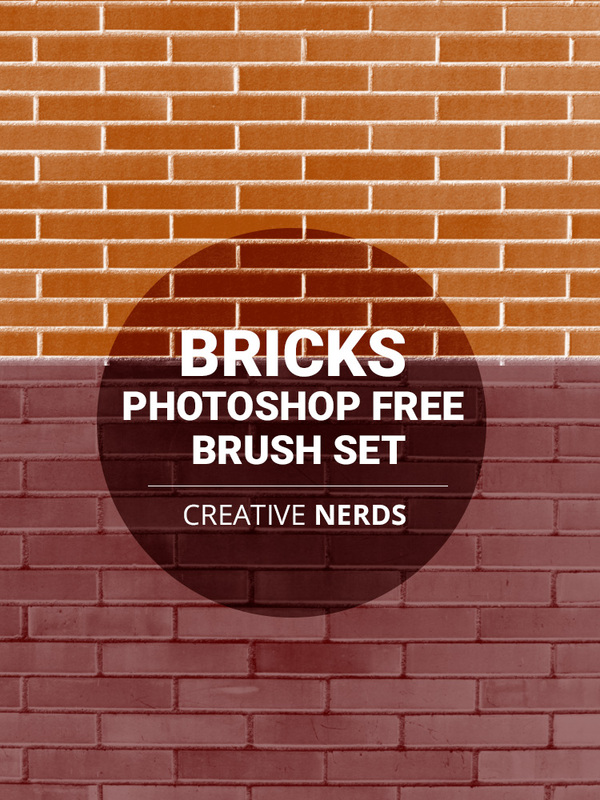 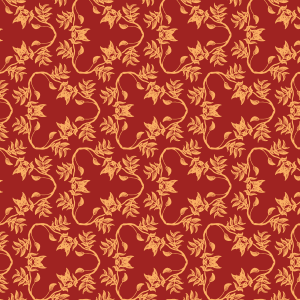 The bricks are from photographs I took from time spent in Spain which, I’ve converted into a free Photoshop brush set. 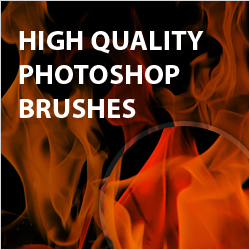 I’m really pleased with the end result of this brush set. 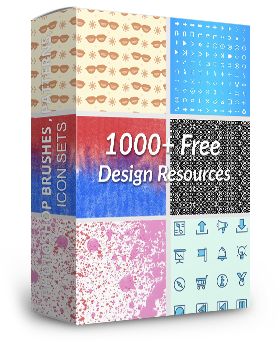 This is certainly a brush set you will enjoy using in your design work.